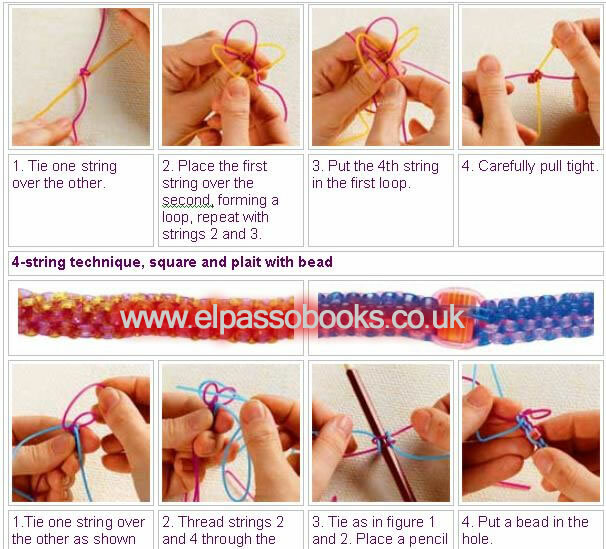 THIS IS A VERY COMPREHENSIVE E-BOOK OF 184 PAGES - Showing you how to master the art of making scoobies! This fantastic 184 page eBook has just been added to our collection. 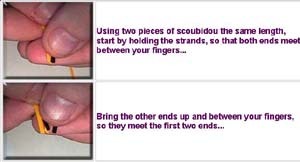 The eBook is of extremly high quality and is perfect for children or adults interested in making "scoobies". Every section includes full colour illustrations and clear insturctions. To view a sample page from the eBook click HERE. This eBook is in MS Word format and will be delivered to your primary paypal email address as soon as payment is recieved. AS you can see from this is an incredibly detailed eBook and is well worth the price below. If you are still in any doubts take a look at the screen shots below!